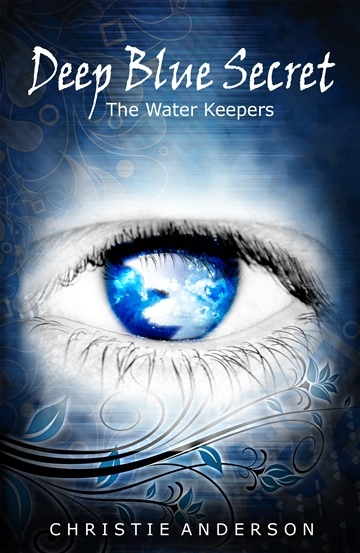 Deep Blue Secret is Book 1 of the Water Keepers series. CHRISTIE ANDERSON is a bestselling young adult author with tens of thousands of books sold. Her debut novel, Deep Blue Secret, has been downloaded over 350,000 times, and the books in her Water Keepers series have received more than 4000 5-star ratings on multiple platforms. Christie pours herself into her writing through the pains from her past and her hopes for the future, to create strong, admirable characters her readers can root for and fall in love with again and again. Her books have been referred to as captivating, unique, uplifting, and creative, with just the right balance of romance and suspense.